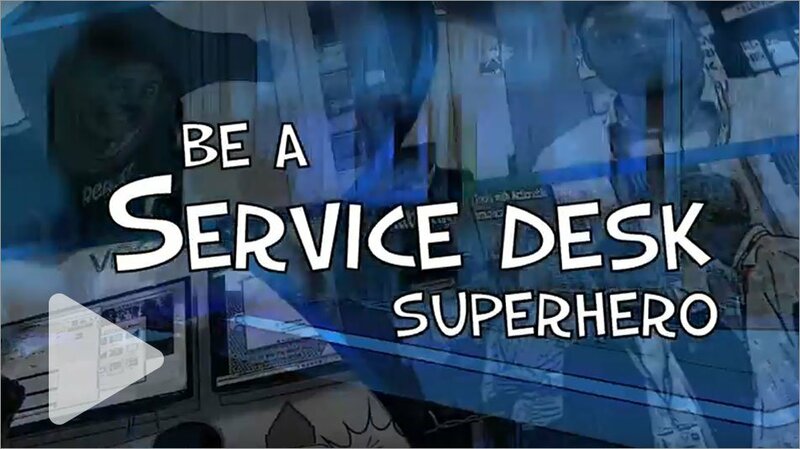 It was great to meet all the service desk superheroes and share our experience with remote access software. 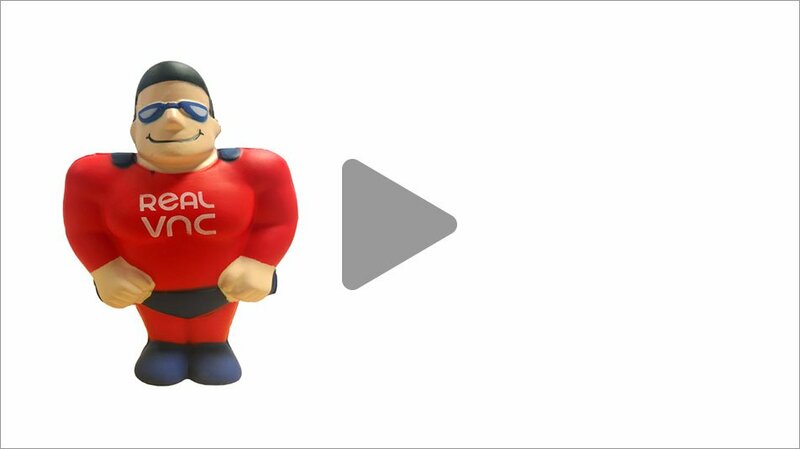 We had so many detailed conversations at SITS 2018 that we decide to pull together a range of educational information on remote access strategies, our VNC Connect software and how VNC Connect stacks up against the competition. Feel free to download any documents that will help with your superhero mission. If you can’t find what you’re looking for on this page or would like to discuss your specific remote access and service desk requirements, please use the form below to get in touch.